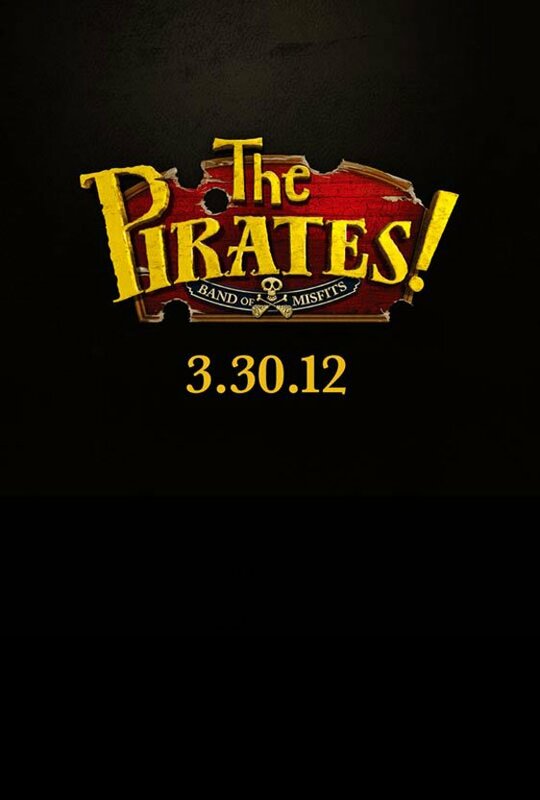 Poster #1 for The Pirates! Band of Misfits, which was released on March 30, 2012. The film, starring Hugh Grant, Martin Freeman, David Tennant, Imelda Staunton, Jeremy Piven and many more, currently has a total of one poster available.